Sheriff rope badge icon isolated on a white background. Cowboy black icon concept. Cowboy flat vector website sign, symbol, illustration. 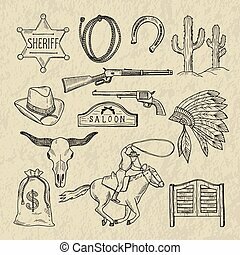 Vintage western cowboys vector signs american symbols vintage old designs cartoon icons illustration. Eraditional farm culture fashion sign. Attributes of the wild west outline icons in set collection for design.Texas and America vector symbol stock illustration. Attributes of the wild west black icons in set collection for design.Texas and America vector symbol stock illustration. 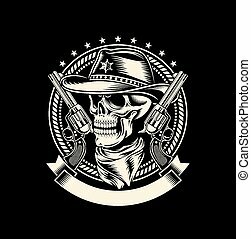 Attributes of the wild west monochrome icons in set collection for design.Texas and America vector symbol stock illustration. 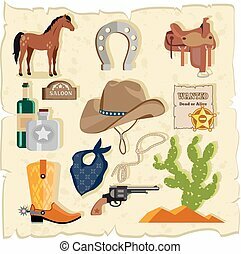 Attributes of the wild west flat icons in set collection for design.Texas and America vector symbol stock illustration. Sheriff Rope Badge Icon gold isolated on a white background. 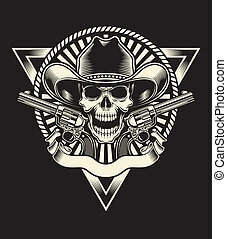 Sheriff Rope Badge Icon chrome isolated on a white background. Sheriff Rope Badge Icon badge isolated on a white background. isolated on a white background. sheriff rope badge icon bubble isolated on a white background. An image of a Sheriff Western Star Rope Circle Icon. Jumping Rope starburst icon set isolated on a white background. An image of a Police Officer Delivering Warrant Icon. Barbed wire icon symbol isolated on a background.